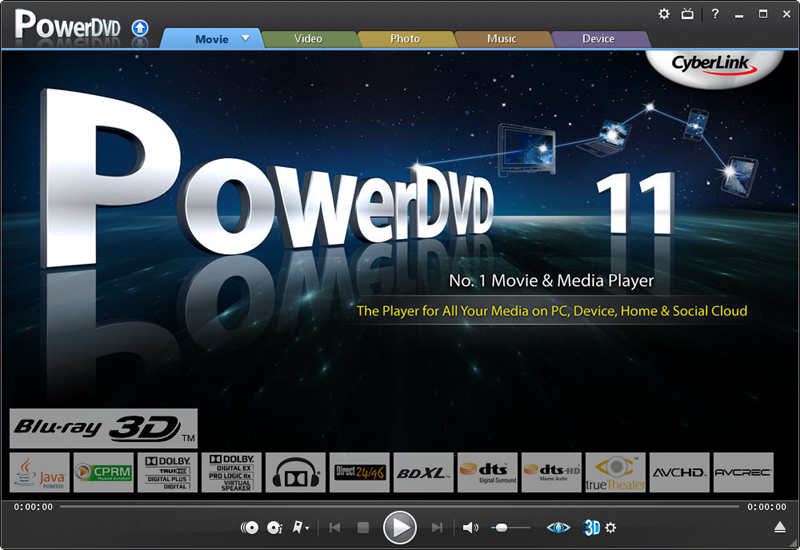 3D Photo Browser for 3D Users is a must for viewing, editing and organizing your images, videos, 3D files and audio files. It displays high quality thumbnails in a comfortable customizable window. You see your whole objects library thanks to the multi-folders view. It recognizes more than 60 image formats, many 3D formats and audio files. You can describe each file using the keywords and information panel then export/import to/from a database or make advanced search based on this information. The image viewer includes a wide range of tools, slides show, conversion and printing features. The OpenGL viewer clearly shows scene hierarchy and materials, displays textures and includes slides show, conversion and printing features. It also includes a decimation tool to optimize your scenes. You can play audio files and edit MP3 information (author, title, track...). Nothing is more simple that printing a contact sheet of a directory content. You control accurately page setup (fonts, colors...) and can add information under each image using tags feature. Once your settings done, you can save them in the template library. Batch command feature allows applying a set of commands to a set of files. For example, you can - in a single step - resize, rotate, then convert to 128 colors a set of images. Create your own batch command, save it, or load one of the samples from the batch command library. Export your images or your 3D scenes to the web using the HTML format. Select the HTML template that fits your needs and let 3D Photo Browser for 3D Users do the job for you. Photomania Deluxe - Photomania is a comprehensive application ideal for acquiring, organizing, viewing, enhancing, and sharing your images. GSA Photo Manager - Selection of your favourite photos is a breeze, whether for organizing slide shows or simply for viewing and selecting photos. Make your choice quickly and targeted within an single scroll or switch to a multiple photo preview to make chose. 3D Photo Browser Light - 3D Photo Browser Light is a browser for your 3D, photo, video and audio files. This is a fast and powerful media manager to browse thousands of files thanks to its thumbnails window. YouÂ¿ll find user friendly features to display your 3D image files. ImageView - ImageView will display all major images and multi-media file types. Images can be protect within passworded IVS files to prevent unauthorized viewing. Perfect to prevent minors from viewing images and videos you would rather them not see. ABCPix - ABCPix is a easy-to-use tool for viewing, browsing and managing images and videos. You can easily grab picture shots from videos and cut areas from images and videos. It can also be used like a simple screensaver. Supports 30 file types. ImageWalker - If you work with images ImageWalker will save you time and effort with its straightforward visual approach to managing and processing image files. Inzomia viewer - Inzomia image viewer 3 is a very fast free zooming image viewer that will allow you to spend more time viewing pictures and less time waiting. IvanView - View, Browse, Edit and Convert Digital Images. It's capable of viewing more 60 image formats and has unsurpassed conversion capabilities in 15 of the most popular formats. You simply must see it!